The overall liturgical life of the parish. Fostering full, active and conscious participation of parishioners in parish liturgies. Ensuring that parish liturgies address the needs of the community so that parishioners are better able to appreciate liturgy because they see how liturgy connects to their lives. The hoped for result is the internalization of our call to live out the gospel message and by doing so, to foster an increased sense of joy, service, and community. Calendars liturgical events for the year. Plans and implements the various liturgies. 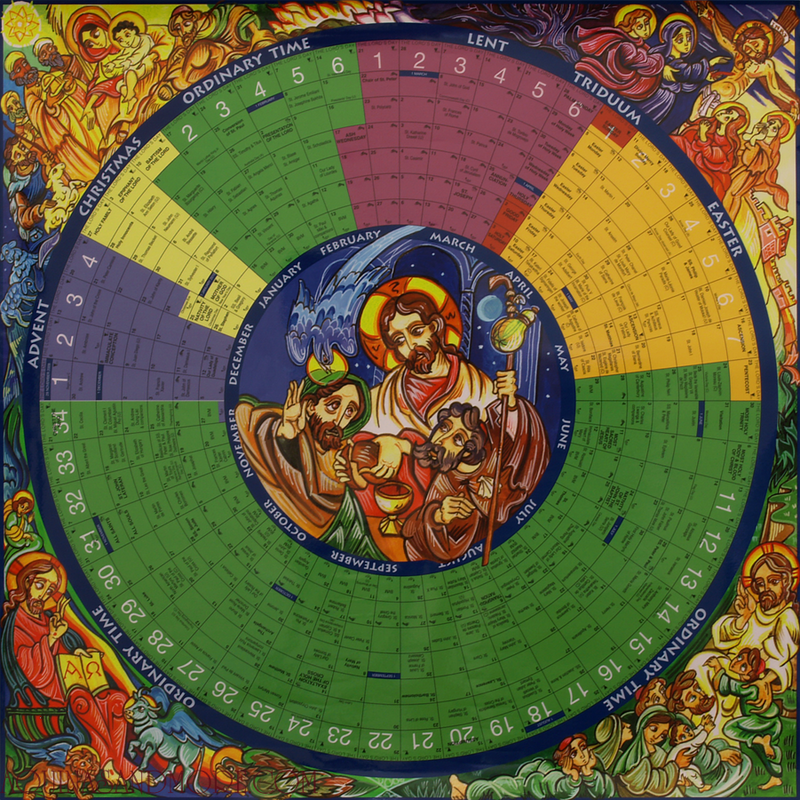 Coordinates all liturgical activities throughout the year. Evaluates liturgical services and programs to ensure that its objectives have been met and makes recommendations where necessary for future improvement. Develops programs of education to help strengthen the liturgical life of the parish.